One choice can transform you. In Beatrice Prior's dystopian Chicago, society is divided into five factions, each dedicated to the cultivation of a particular virtue—Candor (the honest), Abnegation (the selfless), Dauntless (the brave), Amity (the peaceful), and Erudite (the intelligent). On an appointed day of every year, all sixteen-year-olds must select the faction to which they will devote the rest of their lives. For Beatrice, the decision is between staying with her family and being who she really is—she can't have both. So she makes a choice that surprises everyone, including herself. Barnes & Noble: Features sixteen pages of never-before-seen excerpts from the Faction Histories. 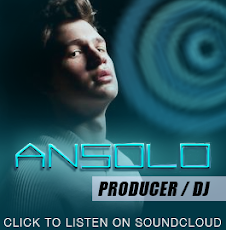 Read the first 2 chapters free HERE. Buying options HERE. 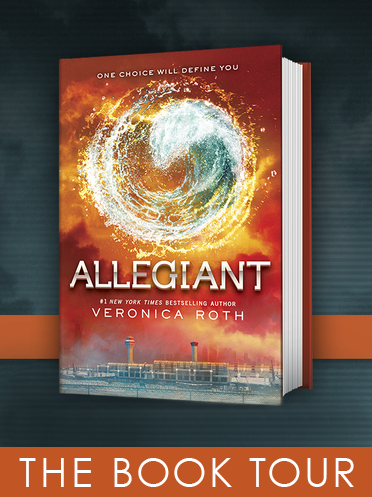 Forty-eight pages of bonus content, including interviews with Veronica Roth, playlists, faction party tips, and more. 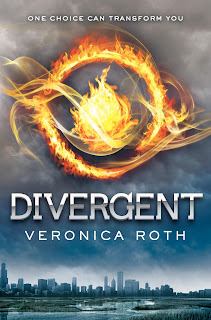 US iBooks: Video interview with Veronica Roth, book trailer, 'Free Four', Faction quiz, Faction manifestos, fifty plus additional pages of bonus content, including Q&A, playlists for the series, discussion questions, faction party tips, recipes, and more. 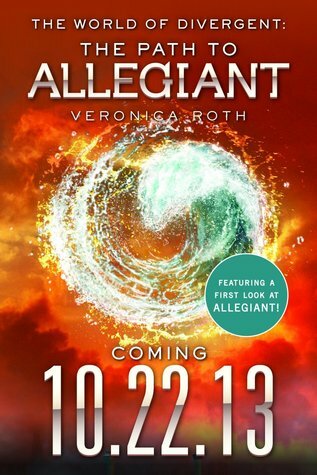 UK iBooks: Author videos, faction manifestos, faction quiz, 'Free Four', Q&A with Veronica Roth, playlists. Fascinated by the world of the Divergent series? 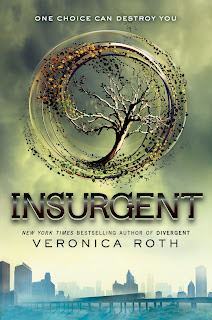 This sixty-page bonus, previously only available in the Divergent Series Box Set, includes faction manifestos, a faction quiz, Q&A with #1 New York Times bestselling author Veronica Roth, book playlists, discussion questions, series inspirations, and much more! 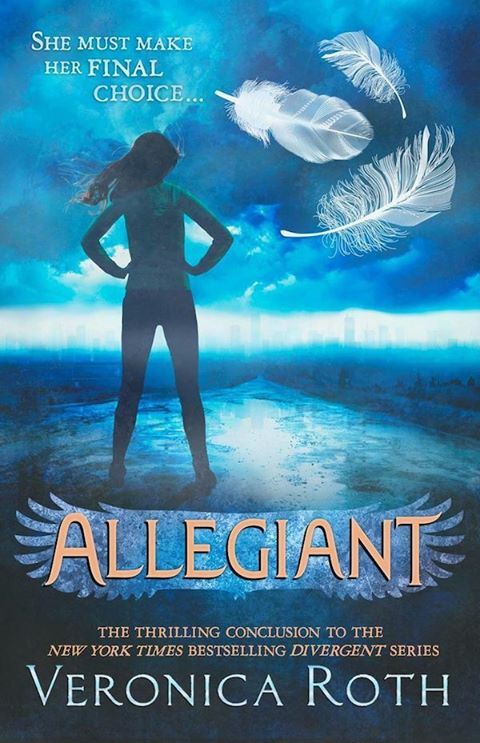 It also contains ten enticing teasers from Allegiant, the final book in the Divergent series. 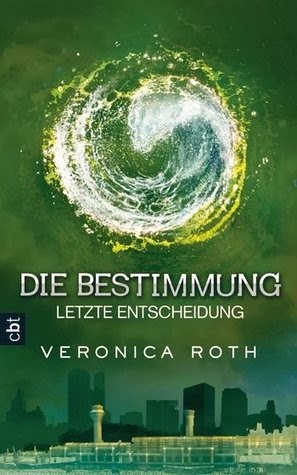 Veronica Roth's entire Divergent trilogy is available together for the first time, with a bonus booklet about the series. 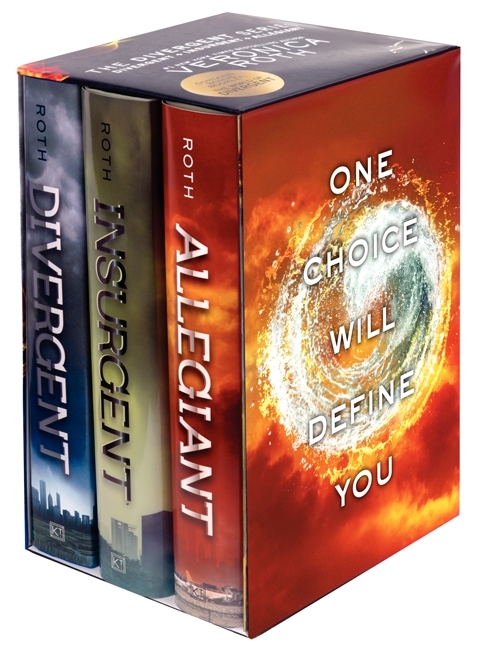 Perfect for gift givers, collectors, and fans new to the series, the complete collection includes the full text of Divergent, Insurgent, and Allegiant, plus "The World of Veronica Roth's Divergent Series," a forty-eight-page booklet including faction manifestos, a faction quiz and results, a Q&A with Veronica Roth, playlists, discussion questions, series inspirations, and much more! 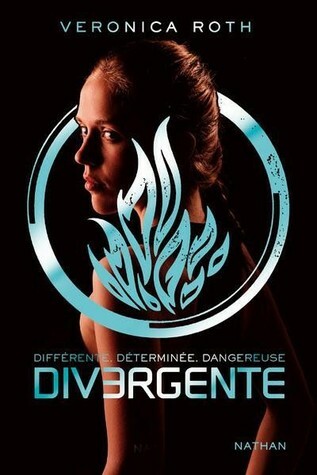 Divergent: One choice can transform you. Veronica Roth's #1 New York Times bestselling debut is a gripping dystopian tale of electrifying choices, powerful consequences, unexpected romance, and a deeply flawed "perfect society." 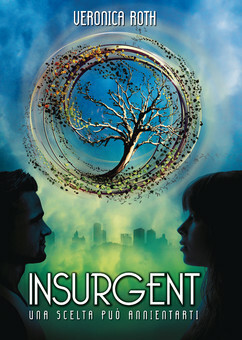 Insurgent: One choice can destroy you. 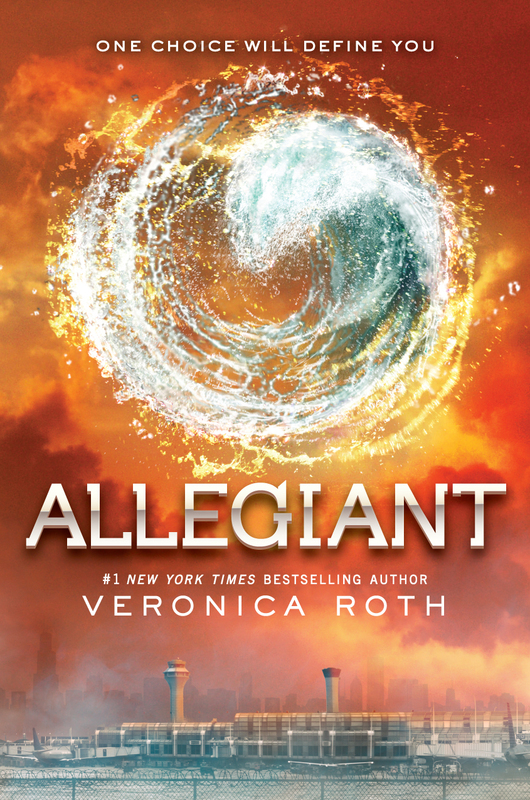 Veronica Roth's second #1 New York Times bestseller continues the dystopian thrill ride. 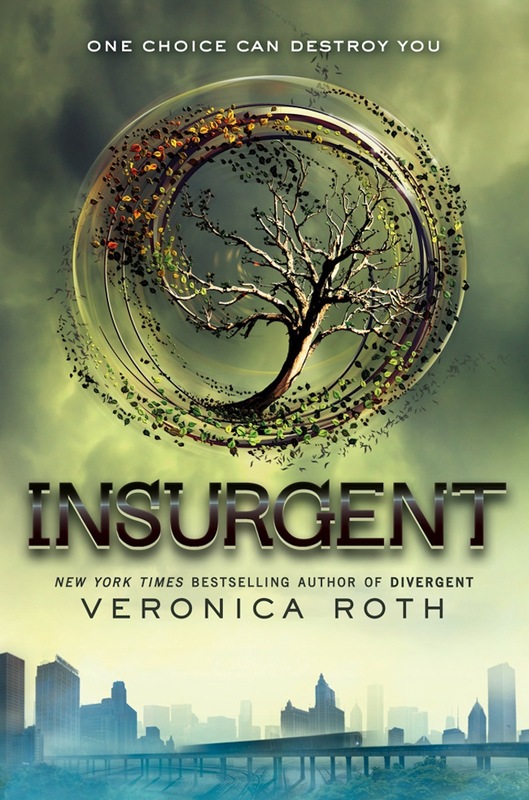 As war surges in the factions all around her, Tris attempts to save those she loves—and herself—while grappling with haunting questions of grief and forgiveness, identity and loyalty, politics and love. Allegiant: The explosive conclusion to Veronica Roth's #1 New York Times bestselling Divergent trilogy reveals the secrets of the dystopian world that has captivated millions of readers in Divergent and Insurgent. Bonus booklet! 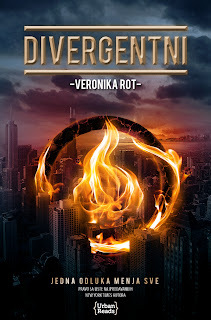 "The World of Veronica Roth's Divergent Series," a forty-eight-page booklet including Faction Manifestos, a Faction Quiz and Results, a Q&A with Veronica Roth, playlists, discussion questions, series inspirations, and much more! 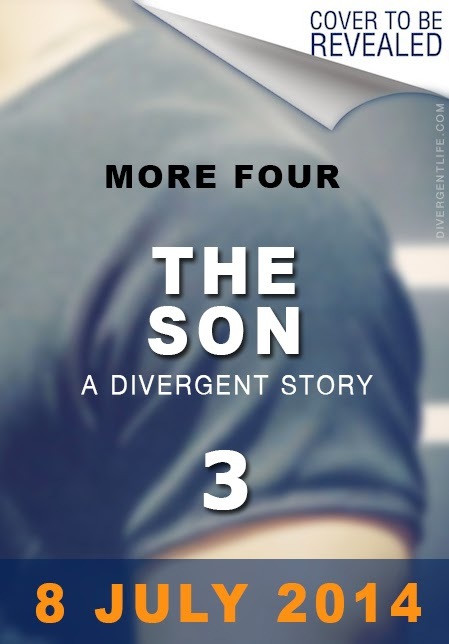 Note: Spoilerish if you haven't already read Divergent. 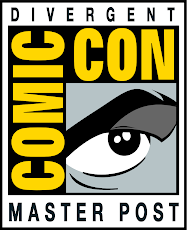 Buying options: Click HERE to purchase or HERE to preview. 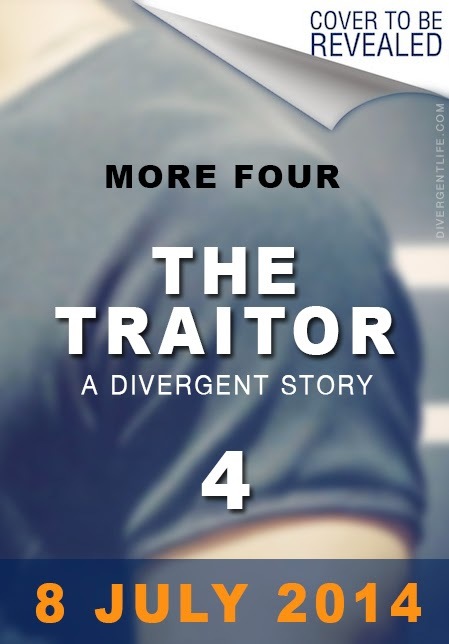 More Four! 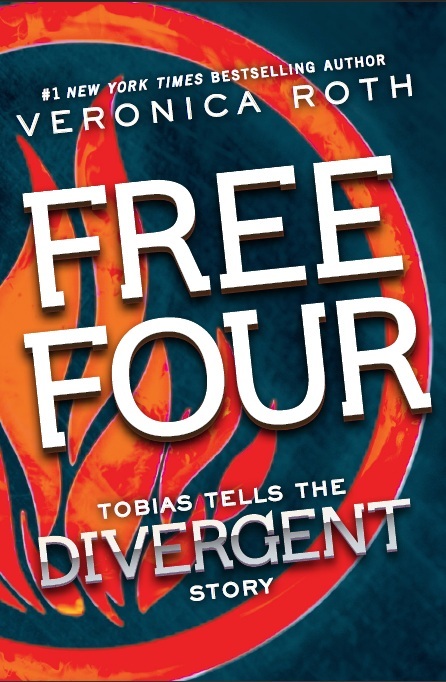 Fans of the Divergent series by #1 New York Times bestselling author Veronica Roth will be thrilled by the four new short stories told from Four’s perspective. 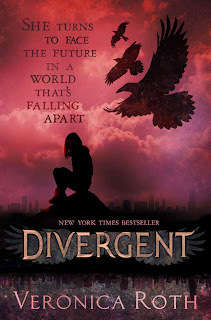 Each brief story explores the world of the Divergent series through the eyes of the mysterious but charismatic Tobias Eaton, revealing previously unknown facets of his personality, backstory, and relationships. 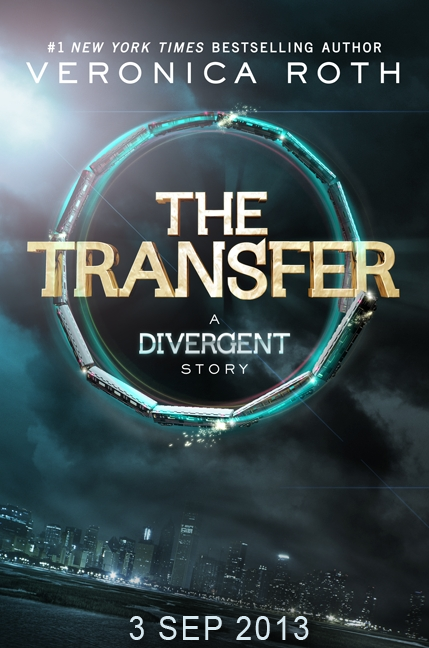 The first, The Transfer, is came out 3rd September 2013. 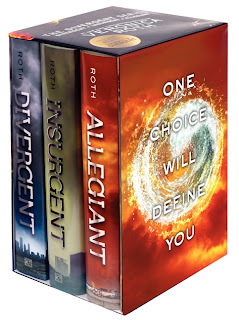 The remaining 3 will be released July 8th 2014 in a bind-up edition (Four: A Divergent Collection), and separately. 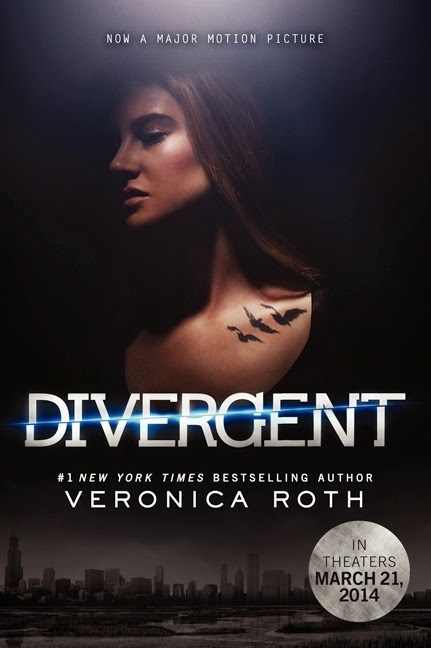 This special edition of the first book in Veronica Roth's #1 New York Times bestselling Divergent trilogy features cover artwork from the major motion picture starring Shailene Woodley, Theo James, and Kate Winslet. 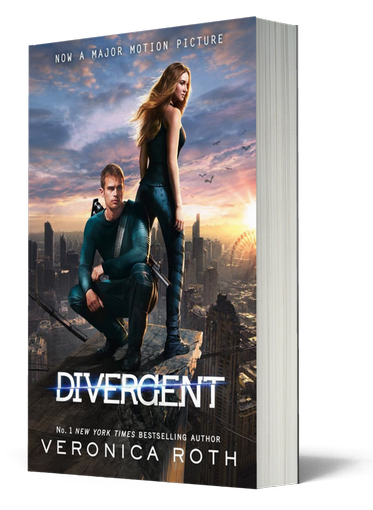 This dystopian series set in a futuristic Chicago has captured the hearts of millions of teen and adult readers. 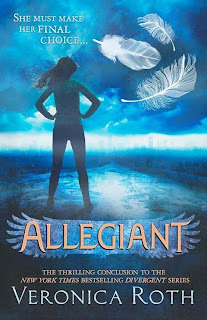 The paperback edition includes exciting bonus materials: an author Q&A, a discussion guide, a Divergent playlist, faction manifestos, quiz questions, writing tips, and a peek of the second book in the trilogy. 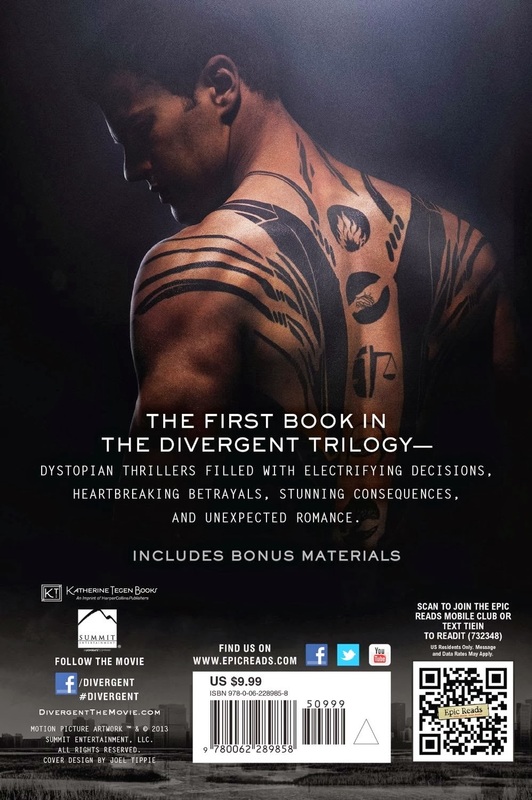 US version features Tris on the cover, and Four on the back. UK has the same version, plus one with the official poster cover. Available in hardback, paperback and eBook. 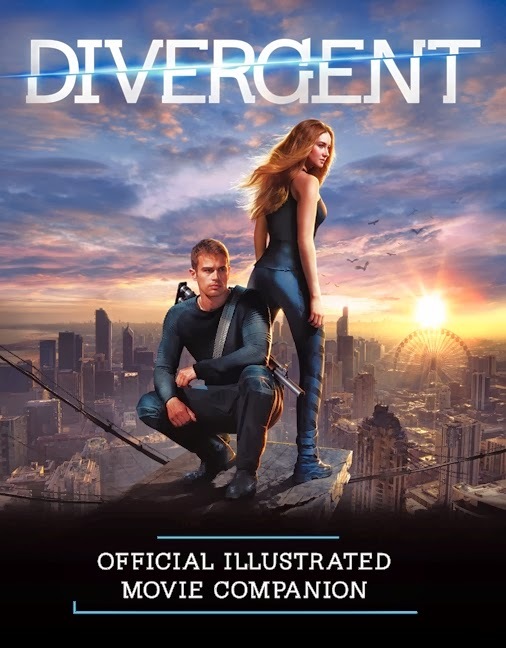 Illustrated with more than 100 photographs—many never before seen—this eye-catching volume takes you inside the film version of Divergent where you'll discover the factions, meet the initiates, and enter the thrilling dystopian world. 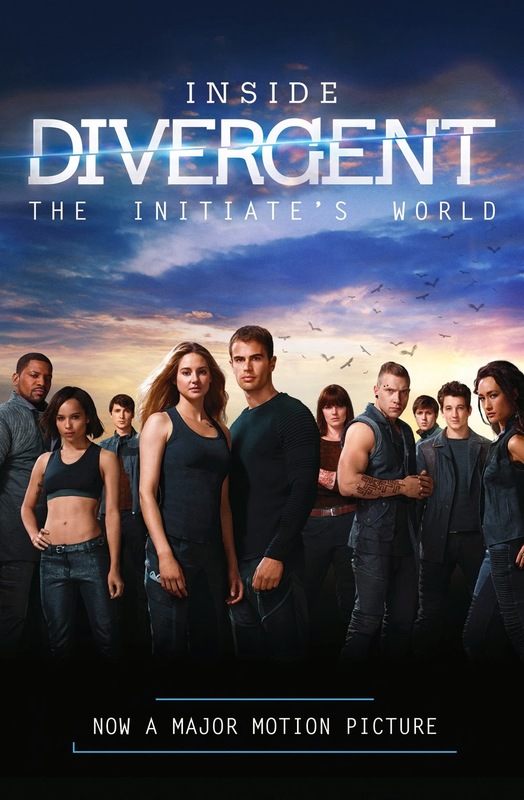 "Explore the meaning of each faction in dystopian Chicago: Abnegation, Amity, Candor, Erudite, and Dauntless. 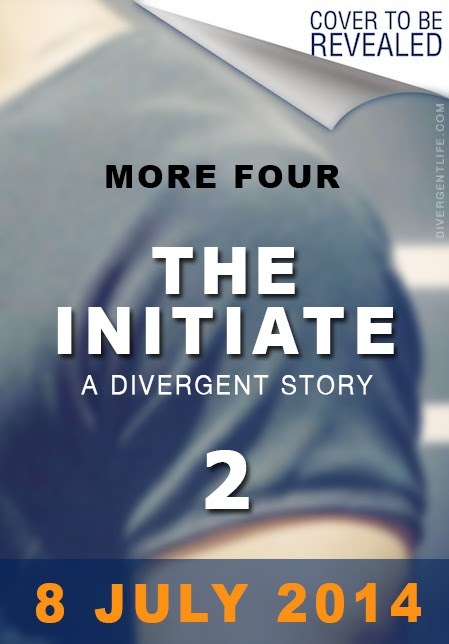 Meet the initiates through their candid photos and profiles: Tris, Caleb, Molly, Christina, Peter, Al, and the others. The faction leaders are here, too: Four, Eric, Max, Jeanine, Natalie, Andrew, and Marcus. 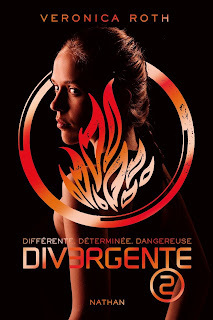 Follow the journey from the aptitude test to the Choosing Day Ceremony; then fall into the Dauntless Pit and witness the rigors of life in the Dauntless compound. 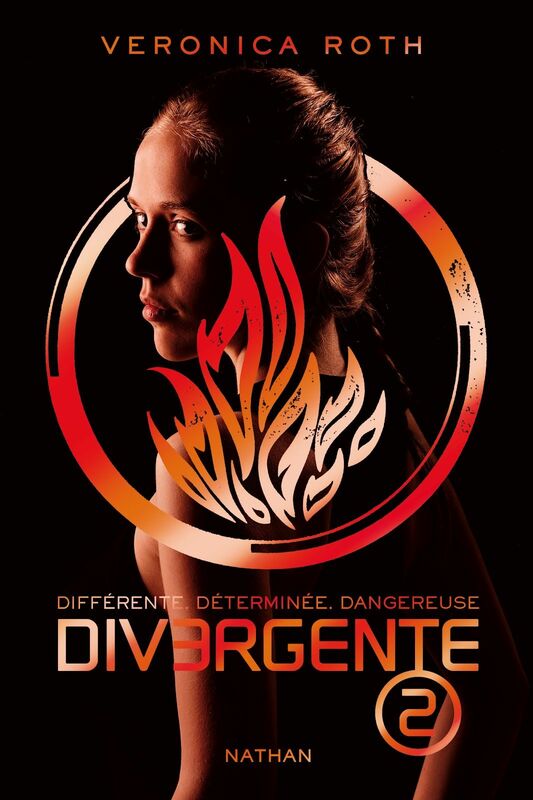 Inside Divergent is a thrilling glimpse into the initiate's world."